This walk starts and ends in Coalport, a village on the River Severn in the Ironbridge Gorge in Shropshire. 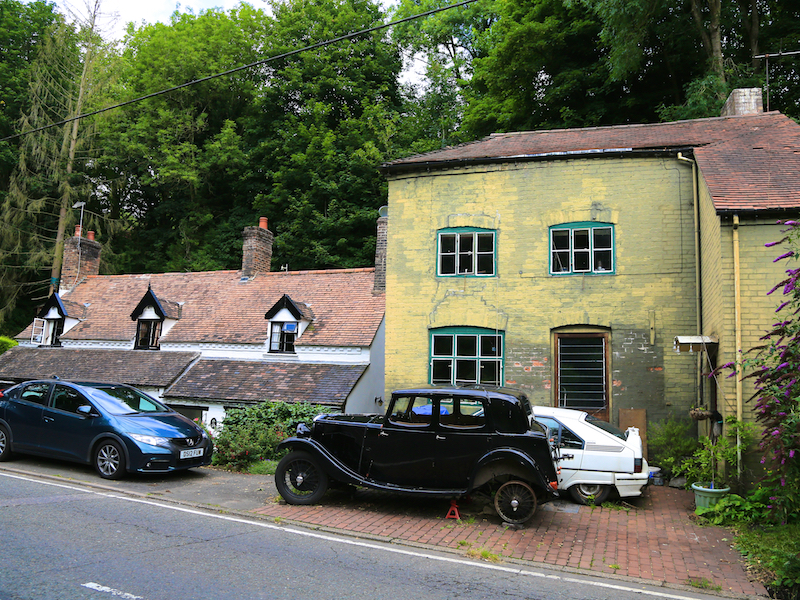 Coalport is located a mile and a half downstream of the famous Iron Bridge and the walk provides a pleasant variety of terrain, including the bridge itself and paths on both sides of the river and passing by 6 of the 10 Ironbridge Museums. The route is predominantly on well made paths and roads. 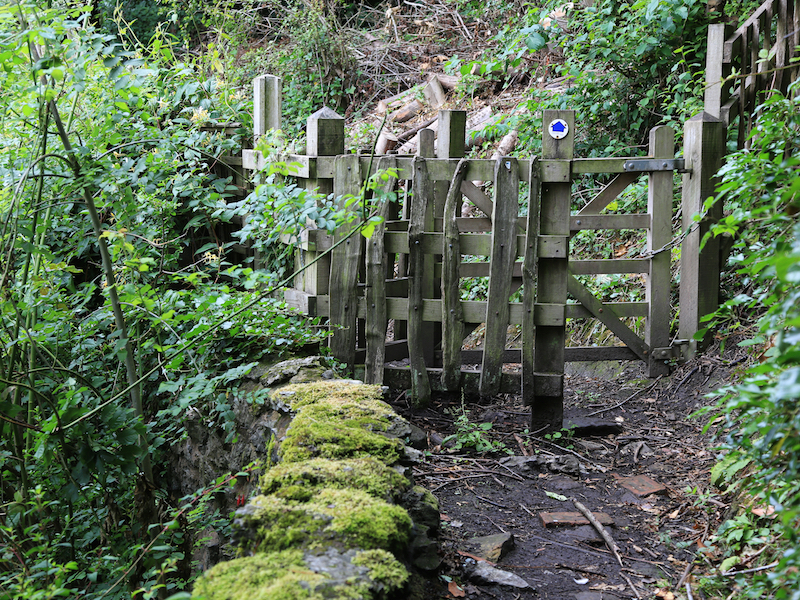 One stretch of 1.2km is on an unmetalled woodland path and involves some short easy ascents/descents and some steps. This part of the route is likely to include some muddy sections during wetter periods. 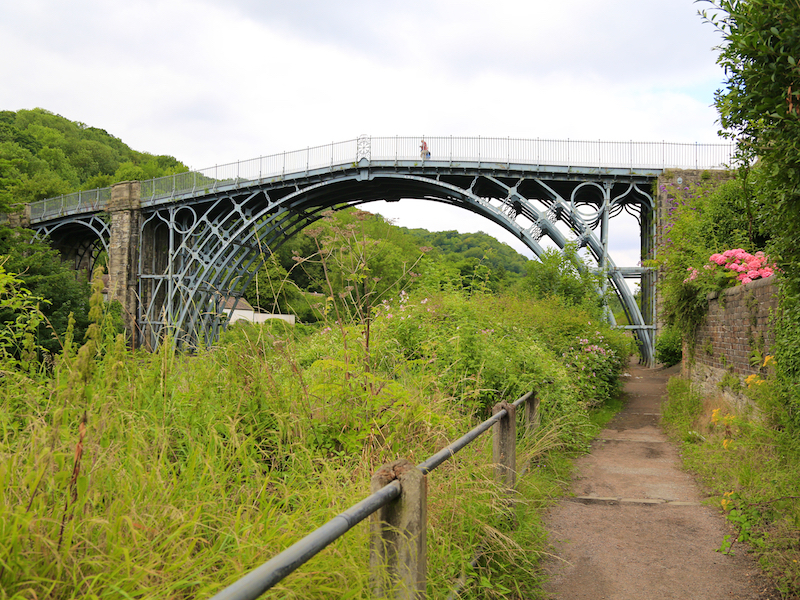 Most of the remaining route is relative flat apart from in Ironbridge itself where there is an ascent of 0.6km followed by a descent of 0.4km.